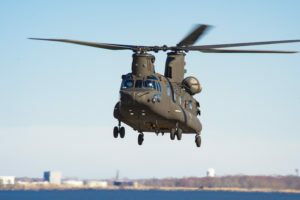 Sikorsky Aircraft has selected four subcontractors to design and fabricate the major fuselage sections for the CH-53K heavy-lifter it is developing for the U.S. Marine Corps. 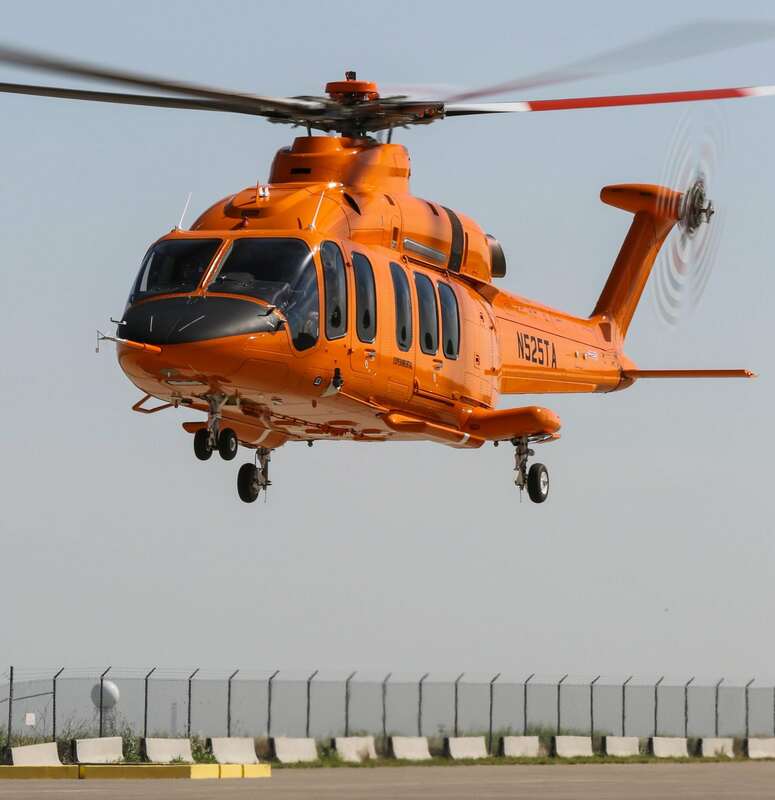 Sikorsky’s fuselage team consists of Aurora Flight Sciences, EDO Corp., GKN Aerospace, and Spirit AeroSystems. Sikorsky said they were selected following an extensive solicitation and evaluation of multiple bids over a 12-month competition. Sikorsky is developing the successor to the Marines’ CH-53E under a sole-source contract. 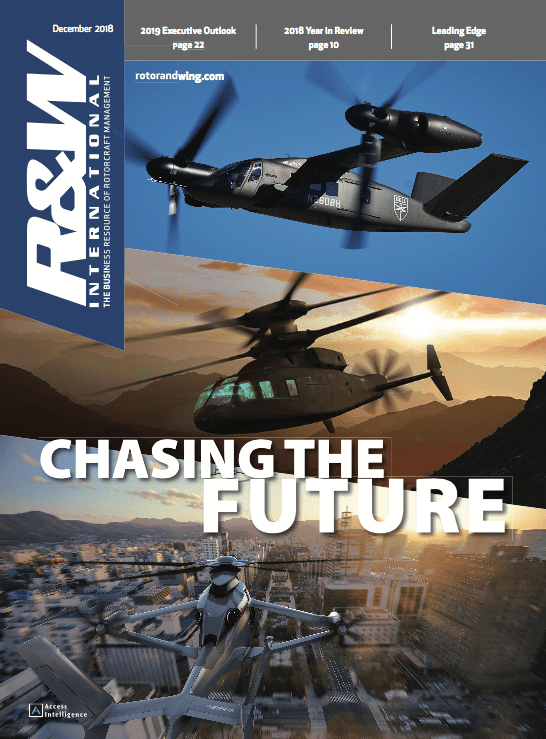 "This evaluation was one of the most complex undertaken by Sikorsky to date," said Dave Haines, Sikorsky’s CH-53K program manager. 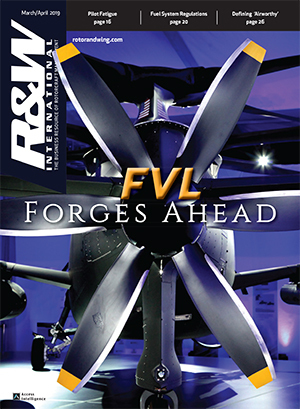 "We are confident that the sources selected provide the best value and lowest risk for our Marine Corps customer." 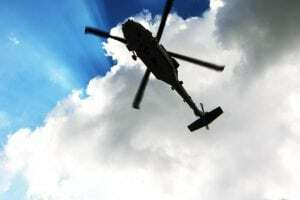 The selection further limits the opportunity for Eurocopter to build its heavy-lift development capability by finding a place on Sikorsky’s CH-53K team. 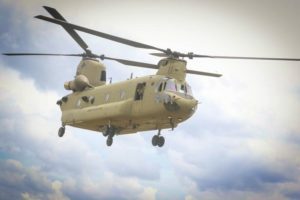 The companies have been discussing possible collaboration on a heavy-lift project since before Sikorsky won the CH-53K contract in late 2005. The French and Germans are interested in a future heavy lifter. The Germans operate the CH-53G, which Eurocopter maintains. 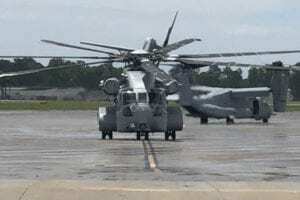 But officials of both companies agree the worldwide market for a CH-53K-class aircraft totals no more that 300 or so aircraft, including the 156 the Marines want. Aurora, EDO, GKN, and Spirit will design and manufacture the CH-53K primary and secondary structures. 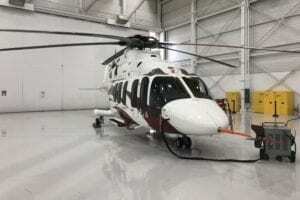 Sikorsky will integrate and test the completed fuselage structure. 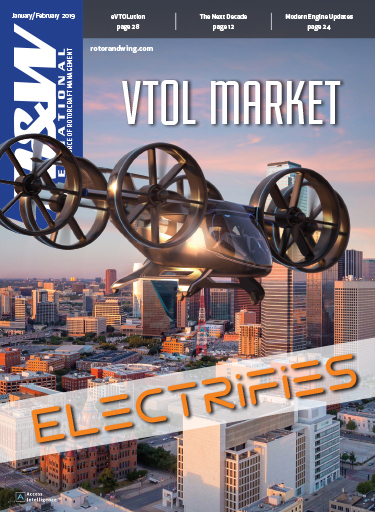 The major subcontracted sections include the cockpit and cabin, which Spirit will develop and build; the aft transition, on which GKN will work; the tail-rotor pylon and sponsons, for which EDO is tasked, and the main-rotor pylon, which Aurora will develop and produce. Composite and titanium materials are being employed extensively to provide superior fatigue and corrosion durability at minimum weight. State-of-the-art manufacturing processes such as co-curing, automated part fabrication, super high speed machining, and determinant assembly are intended to make the structure very affordable.